Almost Finished! 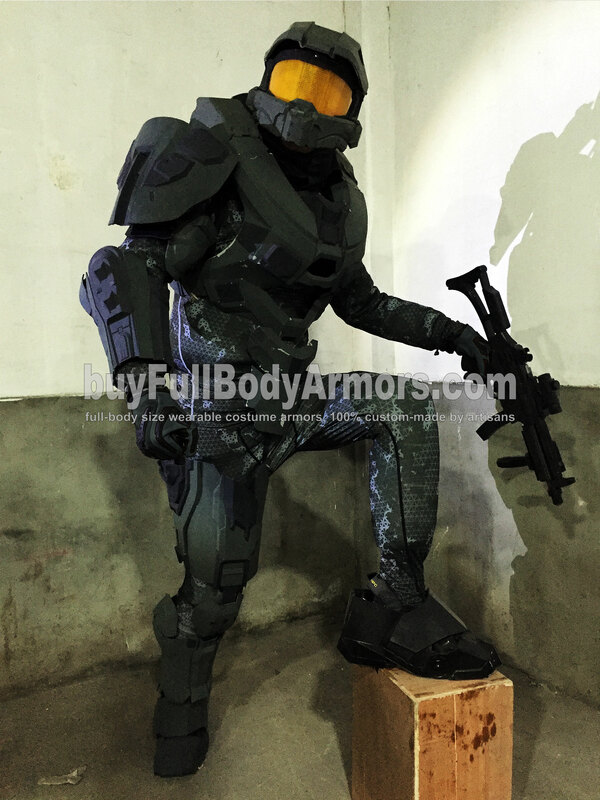 Get Ready for the Wearable Halo 5 Master Chief Mark VI Armor Suit Costume! 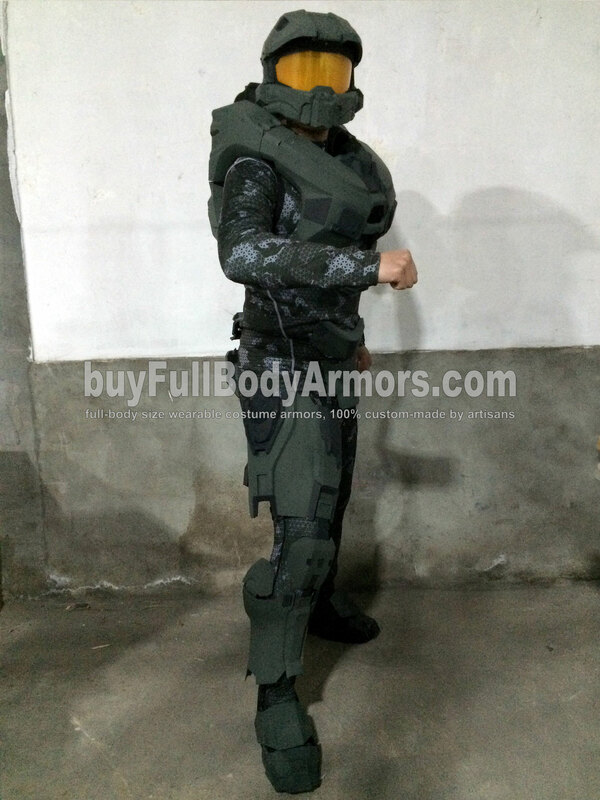 Here is the new photo update for the wearable Halo 5 Master Chief Mark VI armor suit costume. 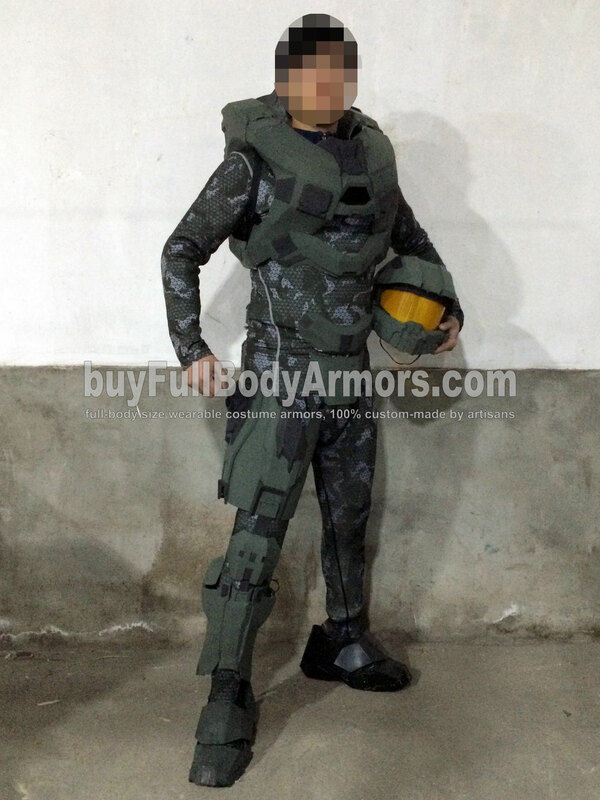 We are now optimizing the jaw bottom of the helmet, shoes and the wearing system. 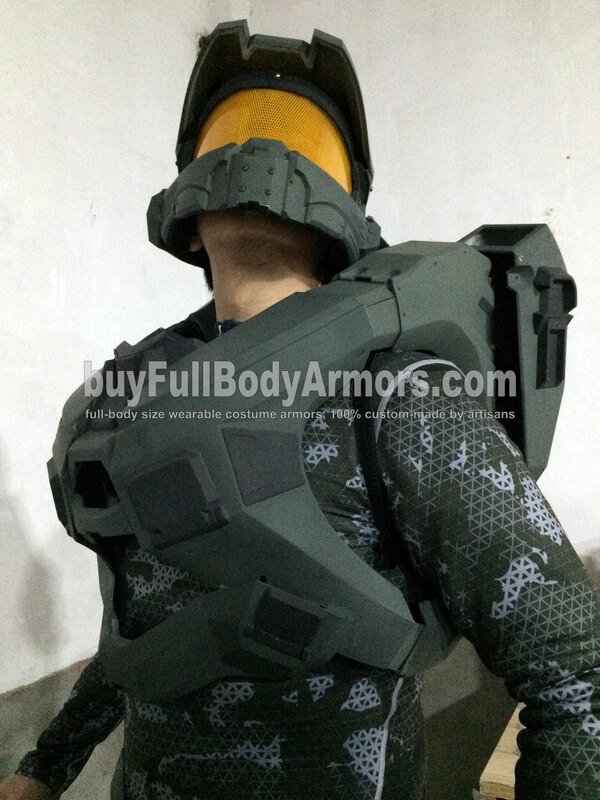 Again, the color is only for prototype. The final painting will be much more vivid and movie-accurate. The pre-order will begin very soon. Stay tuned! 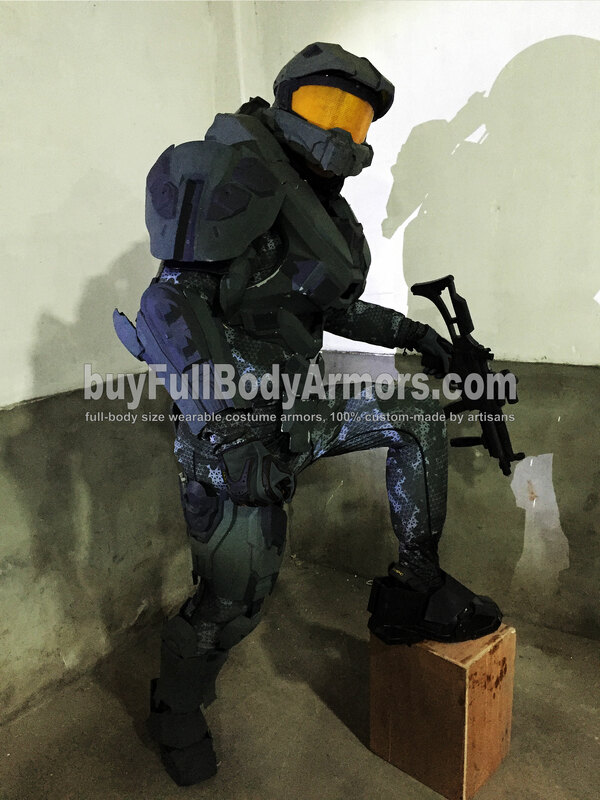 The new wearable Halo 5 Master Chief Mark VI armor suit costume is made of high strength resin and ABS with aluminum alloy framework. 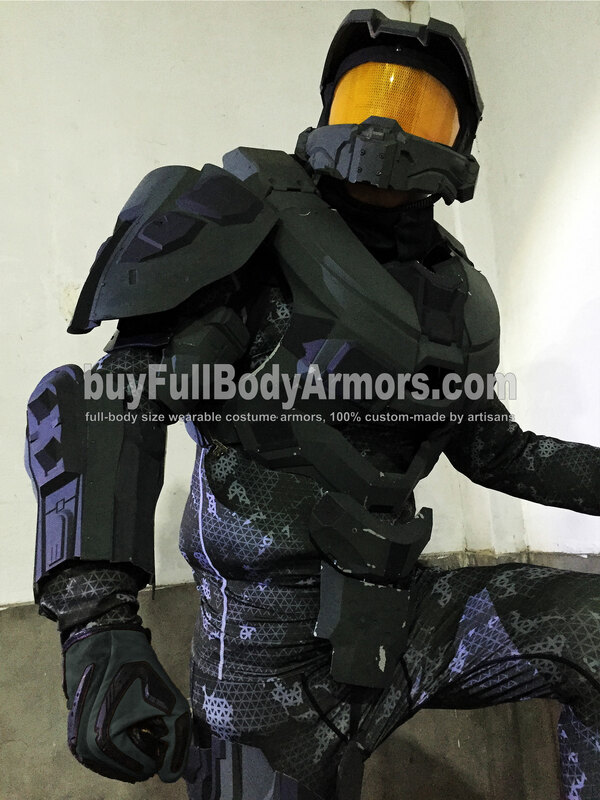 The suit is designed and built for long-term use. 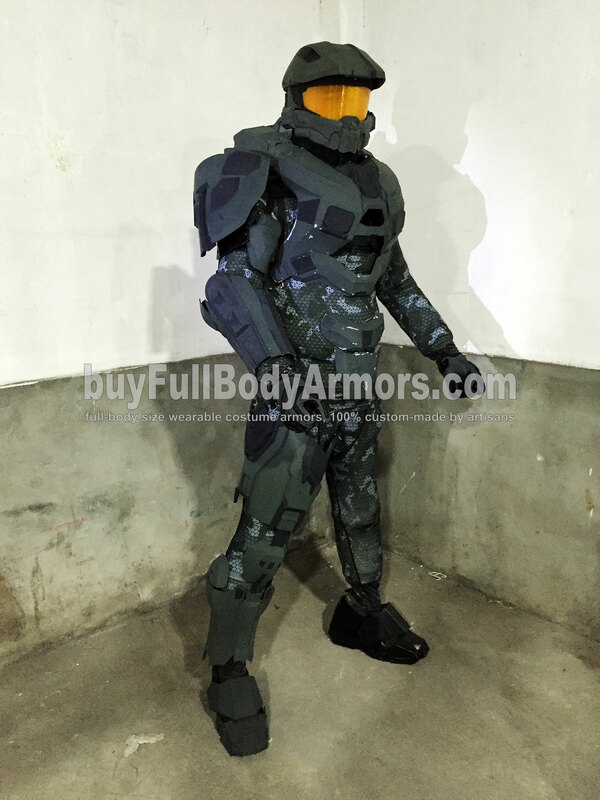 This entry was posted in News,Halo 5 Master Chief Armor Wearable Suit Costume R&D Full History and tagged Halo armor,buy Halo Master Chief suit,Halo Master Chief suit for sale,buy Halo costume,buy wearable Halo Master Chief armor,Halo armor for sale,wearable Halo Master Chief armor for sale,Halo Master Chief armor,full size Halo armor,full size Halo suit,full size Halo costume,full size Master Chief armor,full size Master Chief suit,full size Master Chief costume on Jan 21,2016.